If you’re looking for the perfect way to get your house ready for this spring, there are plenty of design trends you can bring to your home! While it’s true design trends come and go, there are easy ways to keep your house looking updated and fresh without changing the entire room. 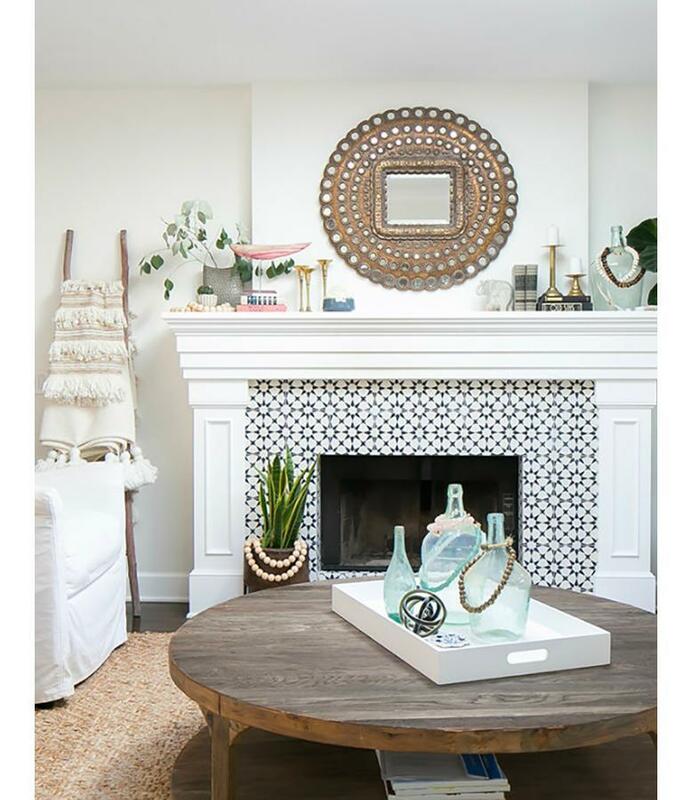 Pick a trend or two that would work with your style, find a couple of accessories that fit the trend, and make your home one of the most stylish places around! Embellishments are in! 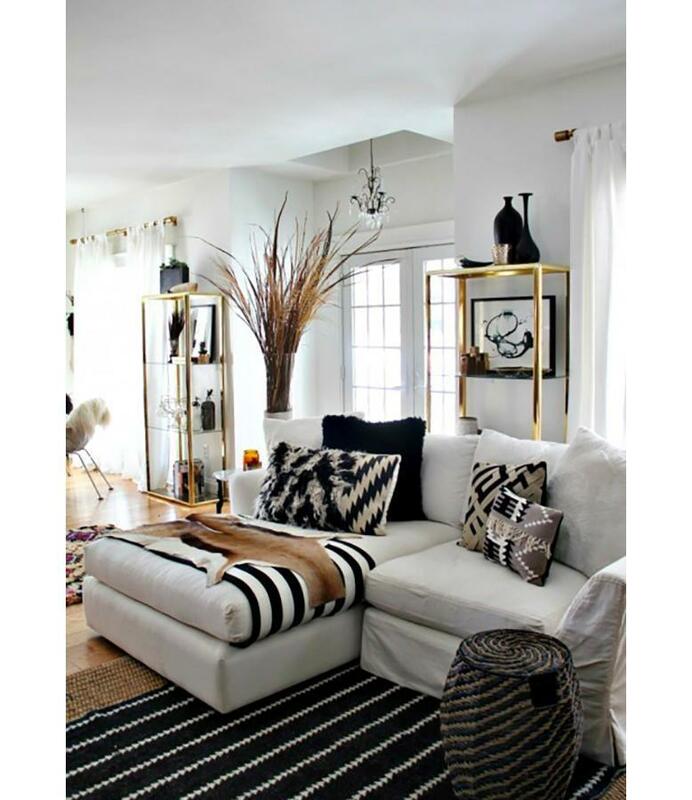 Fringe, tassels, feathers, tufting - anything you can think of! A pillow, like this wool fringed one, or a tufted sofa like this will keep your room looking great. Geometric patterns in tiles, wallpaper, and art will start popping up everywhere you look. 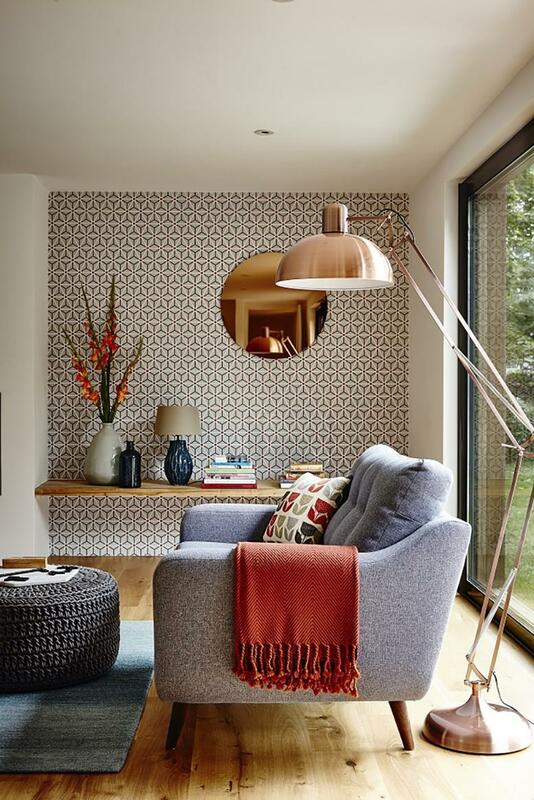 If you don’t want to commit to wallpaper or tiling, a sofa table, rug, or pillow with geometric shapes will add just the right amount of pop. 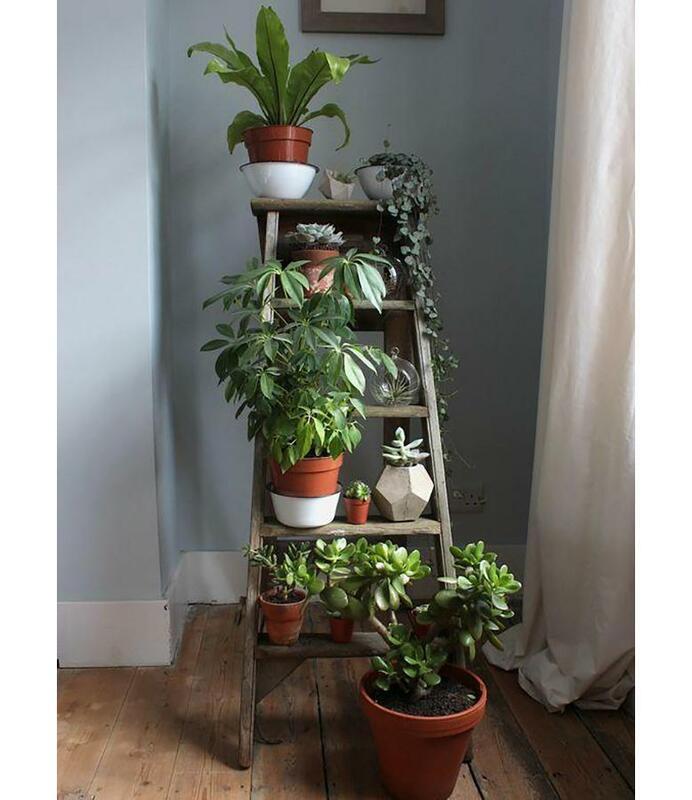 Bring the outdoors in with lots and lots of houseplants. The more the merrier! 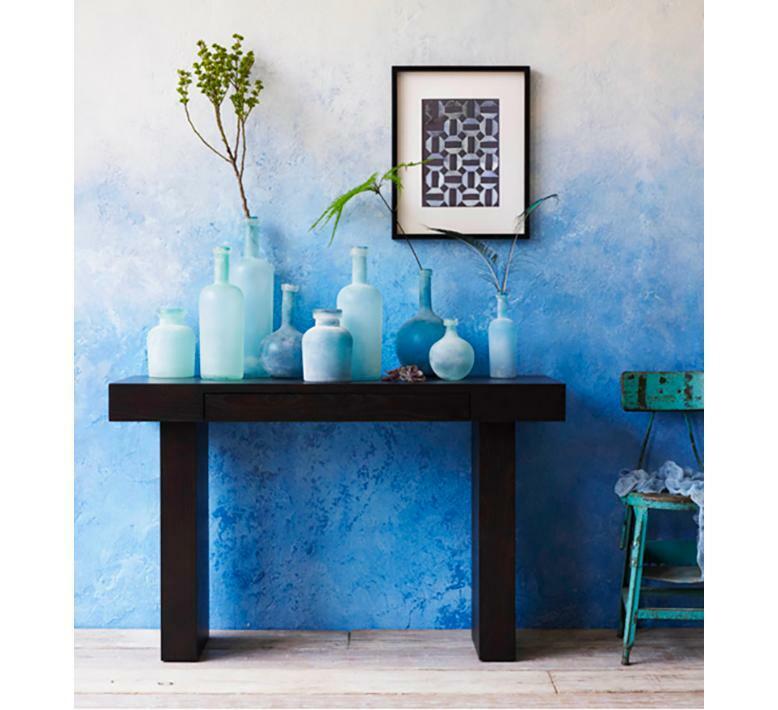 Bring hints of ombre (colors that go from light to dark) into your home. Planters on your porch or small rugs with ombre colors like this would be perfect. Gold detailing on doorknobs, handles, lamp bases, picture frames, or accessories will add just the right modern touch to your designs. What are your thoughts? 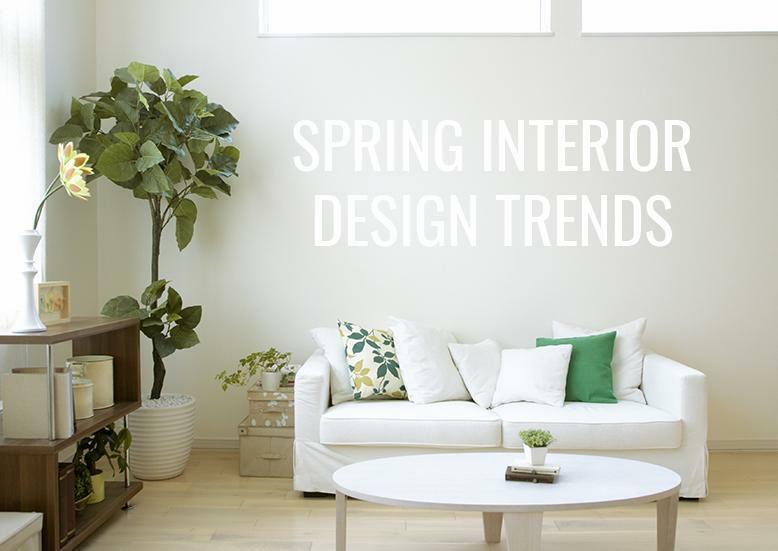 Do you like any of these spring design trends?